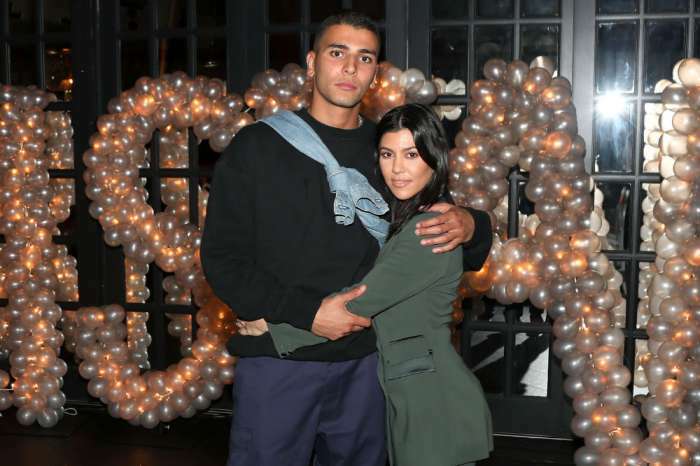 According to some new reports, Rob Kardashian has been focusing on improving his health but also his family relations and the results are already showing! 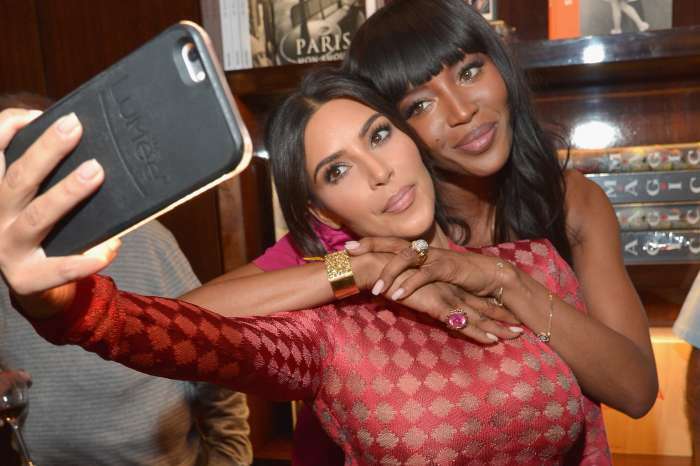 As fans of KUWK know, the only Kardashian brother has remained out of the spotlight ever since his split from Blac Chyna. In the meantime, he’s lost a lot of weight, a source tells ET. The insider believes Rob has dropped between 30 and 50 pounds. Aside from that, he is doing his best when it comes to just improving his life overall, and it is all for the sake of his and Chyna’s daughter, Dream. 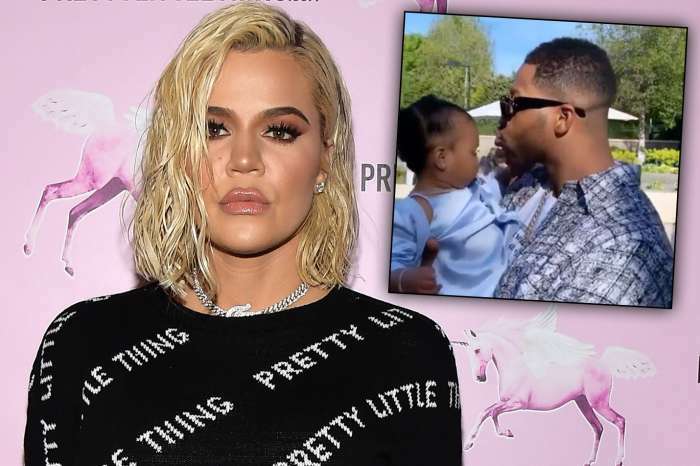 Furthermore, while he was in a really dark place last year, ever since his co-parenting relationship with Blac Chyna has changed, he is much happier. He has also been working with professionals when it comes to changing his lifestyle and exercising. ‘He’s got his priorities in check. First and foremost he’s there for Dream, and he knows that to do so, he needs to be healthy,’ the source explained. While Rob barely left his home before, lately he is being spotted out and about a lot more and he seems happier and healthier. The outlet reports that he has been hanging out a lot with his sister and their kids while away from social media. ‘All the cousins [Dream and Rob’s sisters’ kids] are very close,’ the source noted.